Notes: A significant number of users have complained of poor construction, as well as the unit breaking within 12 months! Notes: Some users have complained about issues with the display. From my research, I can also see it's very bulky. In one study, it took 40 minutes for a 3 gallon water bath to reach 140ºF! That's way too long IMO. It also seems to be out of stock in many places, and not available on the PolyScience website, so may no longer be in production. Notes: Plenty of good reviews for this one! It seems to be the most popular model. But for $800, I'm not sure I can do that much hosting to justify the price. Still, many buyers have said that it's got really good construction, so this one is a winner. Notes: You can actually buy a travel case made specifically for this one! If you order these from the PolyScience website, you also get a free sous vide cookbook, “Immersed” which has a $40 value. However, the reviews of this book are not great. A few reviewers had complaints that it was more promotional material for PolyScience than great sous vide cookbook. On their website, the Creative series, is labeled as “for home use only”. Others are labeled for commercial use, but from taking a look at Amazon it seems that some enthusiasts are picking them up and using them just for personal cooking. So looking at these stats, you may be thinking, “I have no idea what this all means!”. That's fine, let's take a look. In a nutshell, PolyScience products are meant for professionals. They heat larger volumes of water – it's a simple as that. Most home-use devices cap out at about 5 gallons capacity, while a couple of these go up to 8. Plus, the heating element is 1100 watts, when many of the devices I reviewed in my post about cheap sous vide cookers only have 800-900 watts of power. However, you might be surprised to learn that a couple of the relatively inexpensive immersion circulators I'll list below (some are in fact, very cheap), have 1100 or 1200 watt heating elements. Also, one in particular has a 3.1 GPM water circulator, and claims to heat up to 10 gallons of water (although PolyScience says that their 3.2 GPM device does 8 gallons max. What's most surprising to me is that the more expensive models seem to have less temperature accuracy. In practical terms, the difference between .01 and .09 is probably not that much. But stats are star! Message To Sous Vide Home Chefs! Honestly, you don't need to spend $500-$1200 on an immersion circulator. PolyScience used to be the only game in town so they could charge this much, but with the recent boom new immersion circulators coming to the market for $200 or less, you have a lot more choices, for a lot better prices. Plus, the newer circulators are WiFi enabled, meaning you can monitor and start/stop your food remotely, from anywhere you have access to 3G/4G networks. This is the cheapest item listed here, and it packs a powerful punch in spite of its low price. Yes, there are cheaper alternatives out there, but they are not as good! 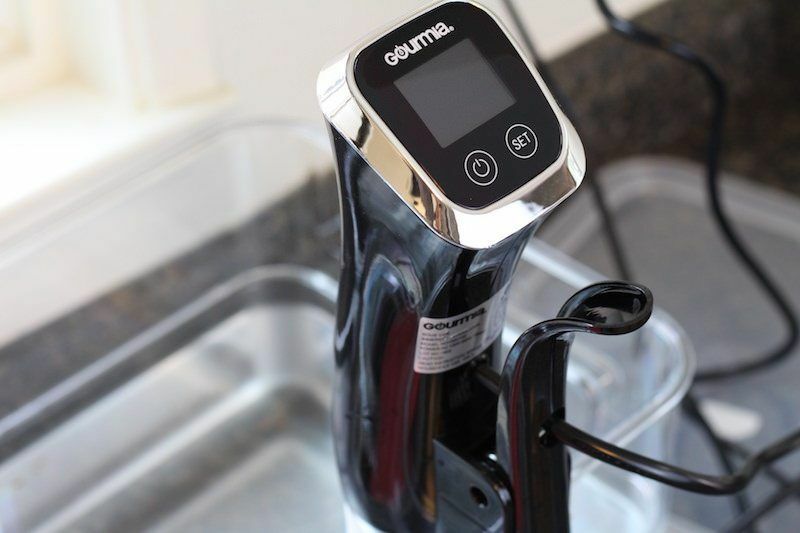 With this immersion circulator you get 1200 watts of power and 3.1 gallon per minute circulation. That means you can heat lots of water fast (up to 10 gallons). If you want a cheap way to get started cooking sous vide, but don't want to sacrifice quality and functionality, this is the one to get. Oh, and you have FIVE color choices! Out of left field, Kitchen Gizmo doesn't produce much else but this immersion circulator is pretty awesome. It doesn't have as much power as others (800 watts), but if you're cooking smaller amounts of food you won't notice a difference. It can take longer to heat a larger water bath, but if you prep with enough time, it won't be a big deal. The main thing that's cool about this brand is that it has a really nice design. Polyscience immersion circulators look quite industrial, and even some of the ones I've listed here look pretty similar: Black and silver! But Kitchen Gizmo delivers a very unique design and feel. This makes it a great gift for any occasion, even if it's just a gift for yourself. It's got lots of good reviews too, and it's one of the most inexpensive ones I bought despite having that “premium” look. You might know this one by name. 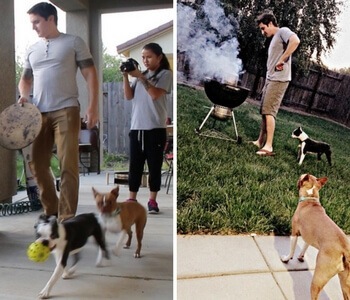 The brand has been around long enough that it's racked of over 1200 great reviews on Amazon. Most recently, they updated their model to have an additional 100 watts of power (now 900 watts), and Bluetooth/WiFi connectivity. 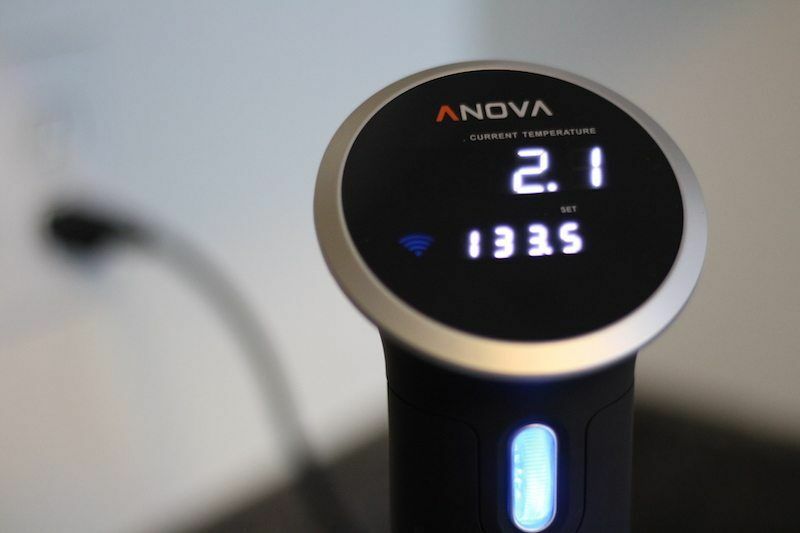 I'm a big fan of WiFi sous vide [LINK], so I had a lot of fun with this one. Their app needs a little work, but it still does better than others in the market, with the exception of Joule (see below). Though I prefer the Joule overall, one big advantage of Anova in comparison is that there's a manual interface you can use, as with traditional immersion circulators. 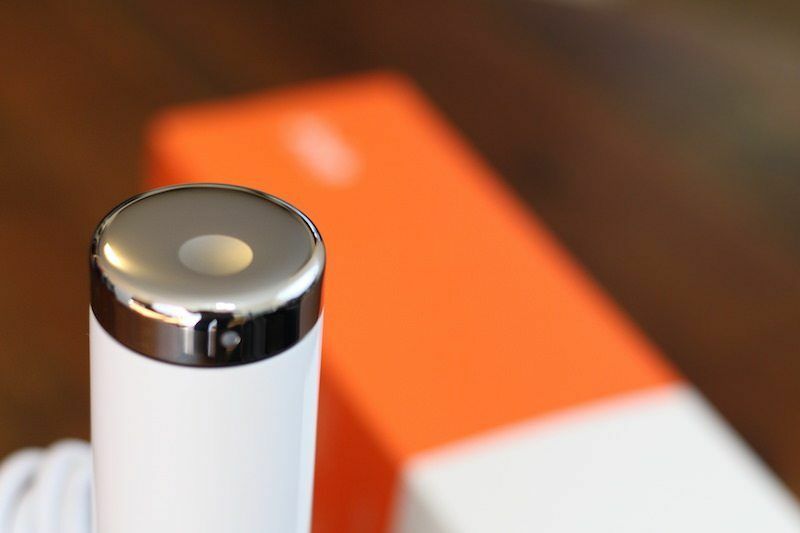 The Joule requires you have a smartphone to interact with your appliance. Sometimes when company specializes in one device, it's obvious. 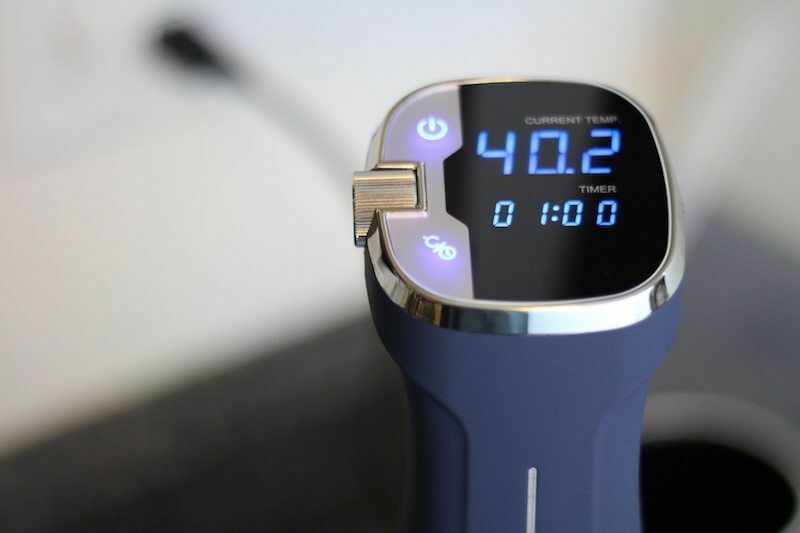 The Joule, from ChefSteps, is the most unique looking, small, lightest, and most powerful (almost) sous vide immersion circulator on the market. After testing 13 different brands and models, this one is my favorite. It can cook food in up to 10 gallons of water, and has an 1100 watt heating element. For all that, you are paying 3x-4x less than PolyScience products. Plus, it's WiFi-enabled, and they have a rocking' app. The app you really have to see to believe. 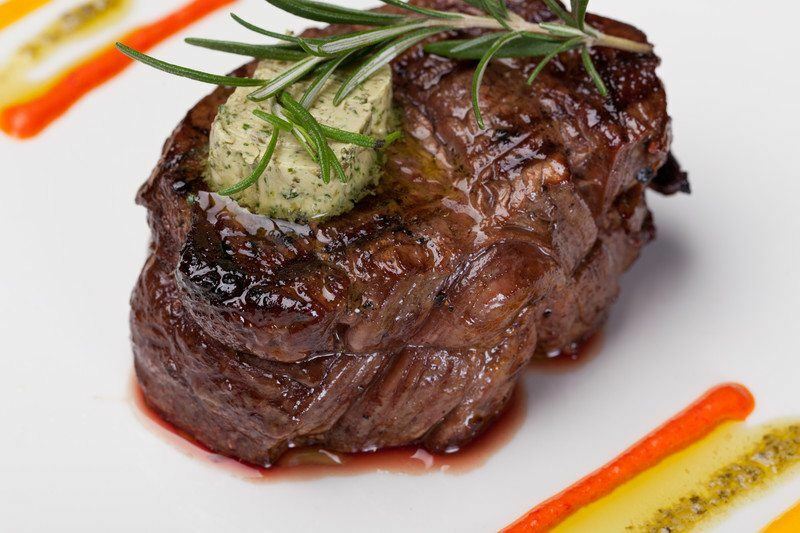 It's fun to use, very visual, and can help any new sous vide cook get excited about making their first perfect steak. They don't bog down the app with user-generated recipes because they have a large variety of professional recipes to choose from. Plus, in combination with their ChefSteps website, you can really get creative in the kitchen. I made an apple fennel salad with walnuts and bright carrot puree the other day with some sous vide chicken breast. Head on over to the full review to see the full details of my cooking experience or you can click over to Amazon to get your own Joule ASAP (be sure to check out the reviews that confirm what I'm saying). What do you guys think? Am I right that these are some better options for home chefs or am I missing something important about the PolyScience products? 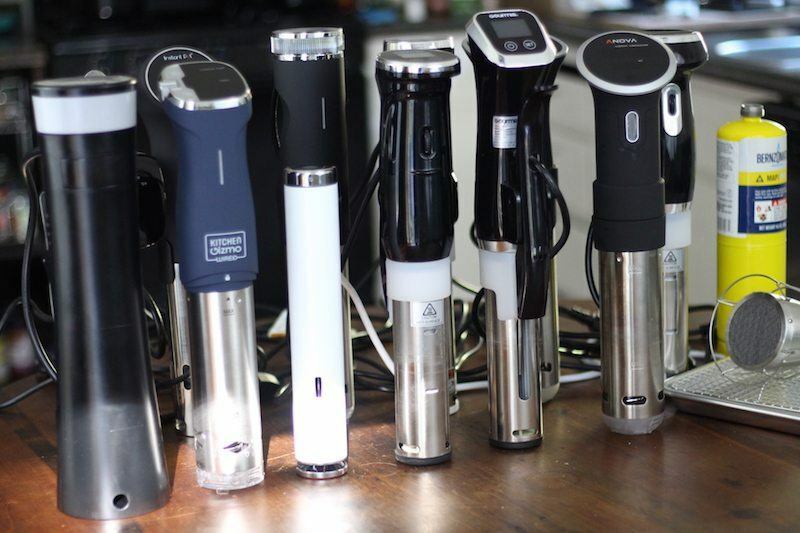 Are they truly better for sous vide cooking?